False alarms occur more than they should. If you run a business, the last thing you want to deal with is a false alarm. You want your system to be armed when no one is there to protect your storefront, warehouse, restaurant, etc. You don’t want to get a phone call from your alarm company at 3 a.m. asking if everything is okay because the alarm has been accidentally tripped. Any employee that is going to arm and disarm the system needs to receive proper training. Alarm systems are not complicated to use but you should still ensure that any employee who has access to the system knows exactly how to handle it. Besides letting your employees read the instruction manual that comes with the alarm system, walk them through the steps of arming and disarming it until they feel comfortable doing it on their own. Many systems use motion detectors and these detectors should be clear of everything before the alarm is set. Motion detectors are sensitive and are created to pick up even the slightest movement. If anything is obstructing the motion detector, it could set off the alarm. To prevent false alarms, make sure that your employees know to check the area where the motion detectors are to remove any obstructions. Batteries don’t last forever, so it’s important to change your alarm system’s batteries when they die. Many people forget to do this, which triggers false alarms. 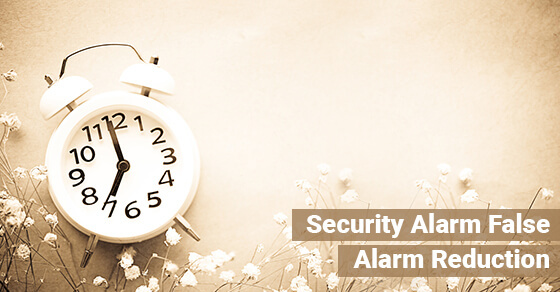 If your alarm system is behind the times, it could be the reason you’re experiencing so many false alarms. 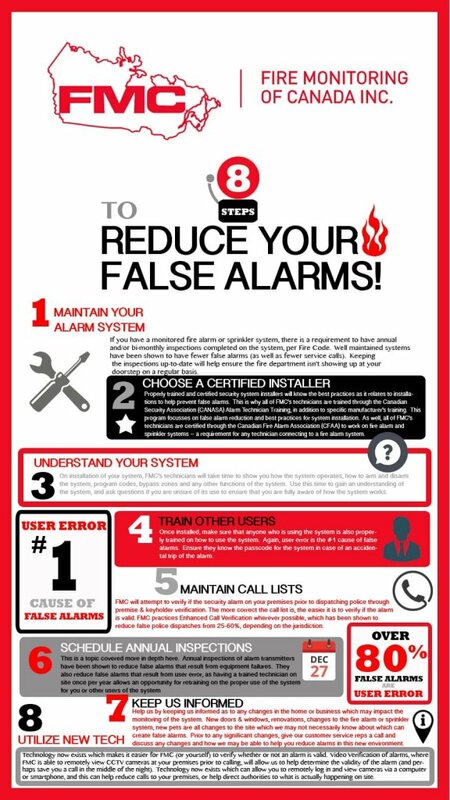 Upgrading to a new system will drastically reduce the amount of false alarms. There are also alarm systems or alarm services available that allows you to arm and disarm the system from your Smartphone or tablet. Instead of relying on your employees to arm and disarm the system, you can do it for them from wherever you are. False alarms are a nuisance and use up valuable resources by sending the police and fire department to your business when it’s not necessary. Do your part to reduce false alarms by ensuring you and your employees know how to properly use the equipment. Hey, The blog you have posted here is too Good. Its very helpful for me… I’m also used some CCTV in my business .